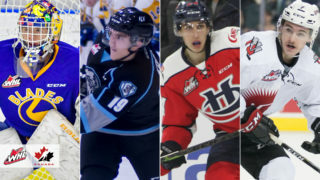 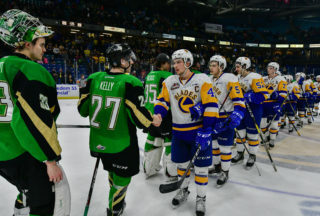 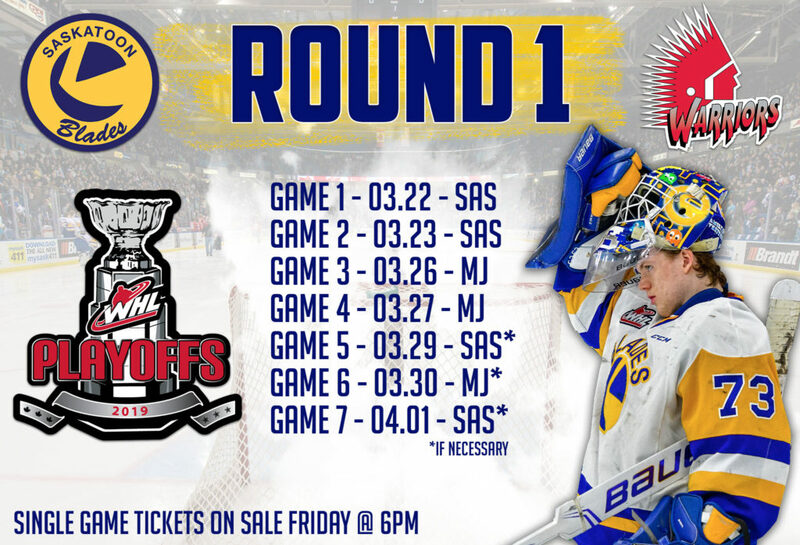 Single game tickets for round one of the 2019 WHL playoffs are now sale. 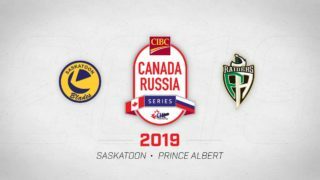 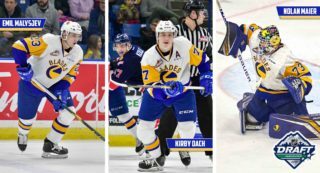 Tickets are available at the Blades office at SaskTel Centre during the hours of 9:00am – 5:00pm or by calling the office at 306-975-8844. 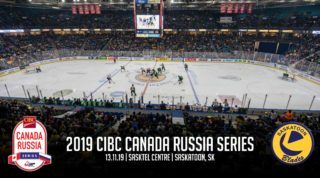 Ticket are also available online by clicking here. 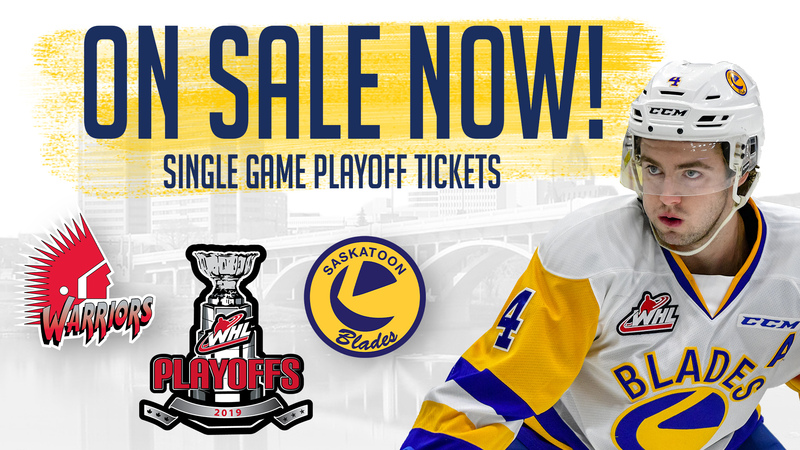 Reminder: Flex tickets and rain check tickets from the regular season are not acceptable for the playoffs.